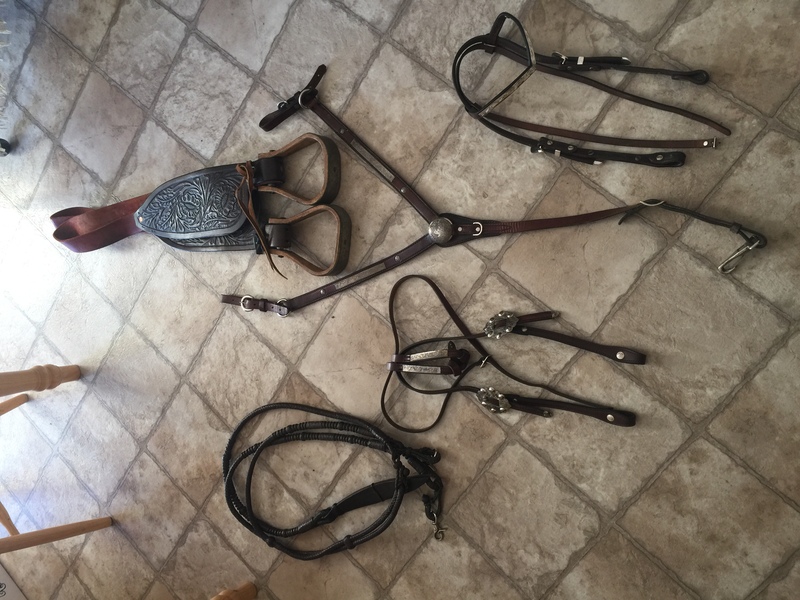 Circle Y Saddle for sale. 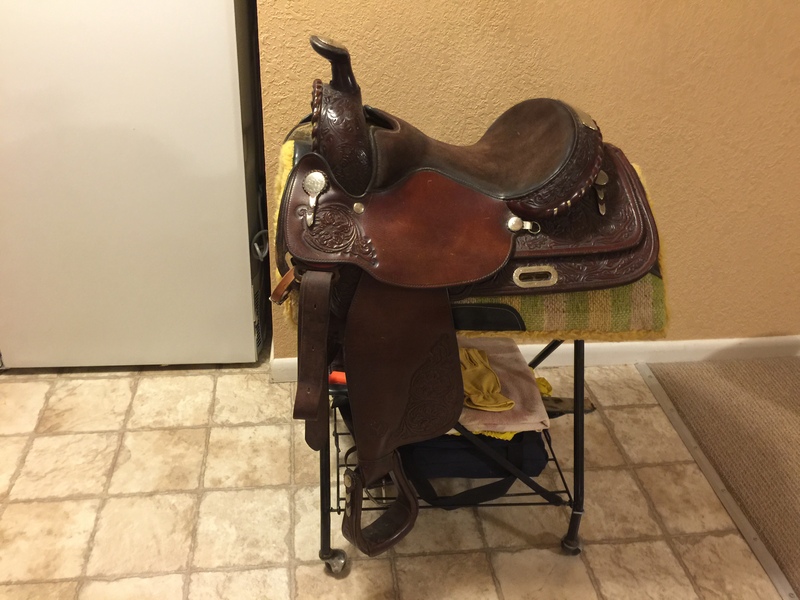 Great show saddle with silver conchos. In excellent condition. Comes with extra bag of hardware. Located in Lander, $2500.